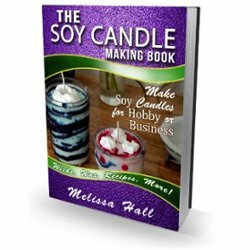 If you are new to soy candle making or candle making in general then this page is for you! 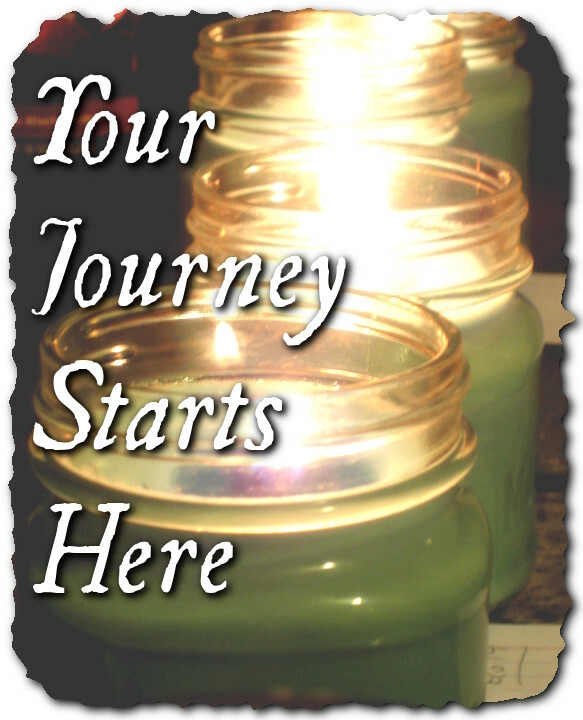 This “Getting Started” page will show you where to start with making soy candles either as a hobby or as a business. I will direct you to certain articles here on the site in order of what you should read first so you can be better prepared to get on with your candle making. If you have never made soy candles before or are just starting out, then I recommend you start with the “Hobby” articles, then if you decide or have already decided you would like to try out selling your candles as a home business, you can move on to the “Business” articles. Please keep in mind that I am still working on posting more in the business section, so if you don’t find info that you’re looking for, please feel free to contact me with any questions you might have! I love soy candle making. I love that I can make homemade Christmas, birthday or anytime gifts for my loved ones. There are many different kinds of candles you can make using the candle recipes I provide here and you can use your imagination to decorate for any occasion! Most of the recipes are free on the site, but I do have a book published, The Soy Candle Making Book that has all the info you need to make beautiful soy candles and a few special recipes that you can only find in my book. I will be adding a few more special recipes to it soon (all future revised versions are free when you buy the first time). If you don’t want to have to get online to view the recipes and read other info about soy candle making,“The Soy Candle Making Book” is a great thing to have as it contains a lot of detailed information all in one place that you can download and have on hand, and I really don’t mind if you want to print it out to put in a binder for your own personal use. I wish you well with your soy candle making ventures and want you to know that I am here if you have any questions whatsoever! So lets get started! Just use the links below, starting with the first “Hobby” link if you’re new to making soy candles and work your way down. Starting A Candle Business-What’s First?? – First steps to starting your candle making business! Where Can I Sell My Candles?